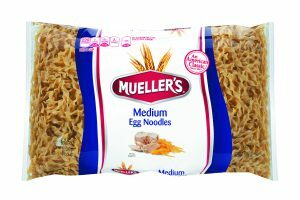 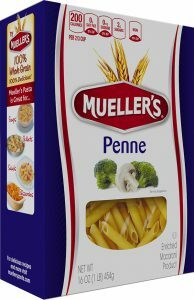 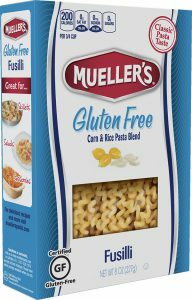 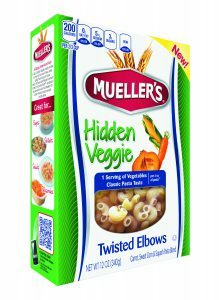 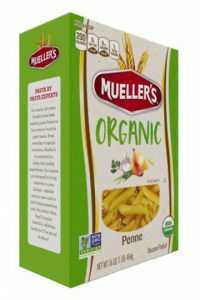 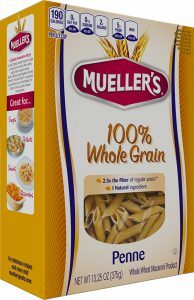 No matter the occasion, Mueller’s Pasta has the perfect pasta for your meal. 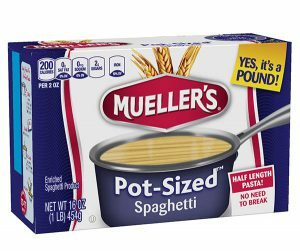 Its versatility brings inspiration to your kitchen, helping you make a meal you’re proud to serve. 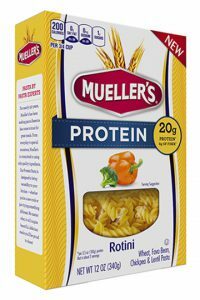 Our products are available in a wide range of sizes, shapes, and flavors to meet any taste and are made with a variety of high quality ingredients, including 100% semolina from durum wheat grown only in North America, vegetable blends such as sweet corn, carrots, and squash, and eggs.